Two cool new exploits have been released complete with cool names and graphics. 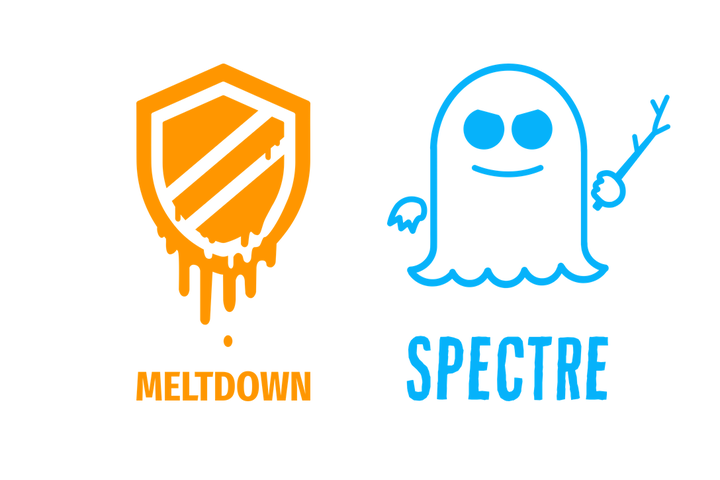 Welcome Meltdown and Spectre, these critical vulnerabilities exploit pretty much all modern processors. Even though these hardware vulnerabilities have been around forever, four independent groups of researchers discovered these vulnerabilities simultaneously. Meltdown and Spectre at a high level allow programs to steal data which is currently processed on the computer. While programs are typically not permitted to read data from other programs, a malicious program can exploit Meltdown and Spectre to get hold of secrets stored in the memory of other running programs. Meltdown and Spectre work on personal computers, mobile devices, and in the cloud. But what about our network and security equipment using modern processors, are they vulnerable? Below is a list I put together of links to vendors sites and their responses to the vulnerabilities. I imagine most of them will keep these pages up to date as they discover new information. This is a complicated and low level issue so most vendors are going to need time to really evaluate their products and create patches. Luckily in most cases it is an attack that is performed through the management access, so if you follow the best practice of limiting device management access from only trusted IPs or networks you should be good until the patches are released. "Our initial review of the vulnerabilities disclosed in the research concludes that all PAN-OS/Panorama platforms are not directly impacted by these attacks. There are no immediate plans to release a software update to PAN-OS in response to these issues at this time"
For products with None in the Versions known to be vulnerable column, there is no impact. For products with ** in the various columns, F5 is still researching the issue and will update this article after confirming the required information. F5 Technical Support has no additional information about this issue. "Cisco is investigating its product line to determine which products may be affected by these vulnerabilities. As the investigation progresses, Cisco will update this advisory with information about affected products, including the Cisco bug ID for each affected product." "Citrix NetScaler SDX: Citrix believes that currently supported versions of Citrix NetScaler SDX are not at risk from malicious network traffic. However, in light of these issues, Citrix strongly recommends that customers only deploy NetScaler instances on Citrix NetScaler SDX where the NetScaler admins are trusted."